A million dollars worth of adventure! 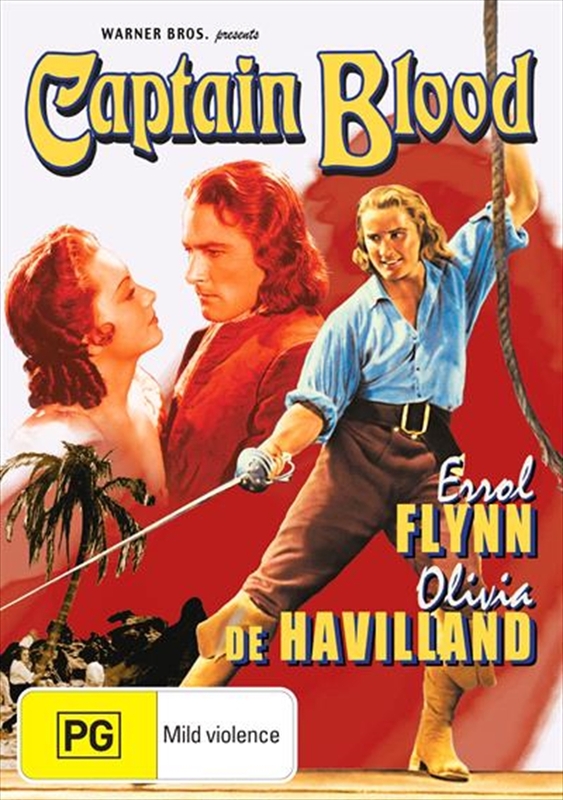 Errol Flynn shot to stardom as Peter Blood, a 17th-century physician turned pirate after escaping unjust political imprisonment. It was a role the handsome, sea-loving Tasmanian was born to play, and he shaped it into Hollywood's archetypal image of the adventurous hero.